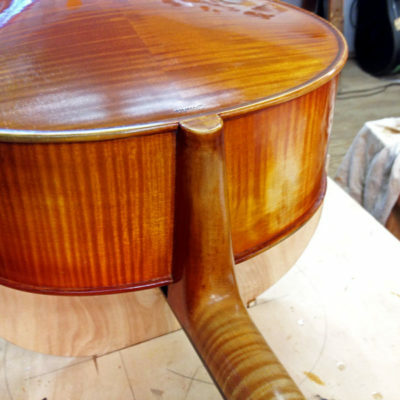 Bloomington String Instruments – Southern Indiana’s premiere full service violin, viola, cello and bass workshop offering expert instrument and bow repair and restoration. 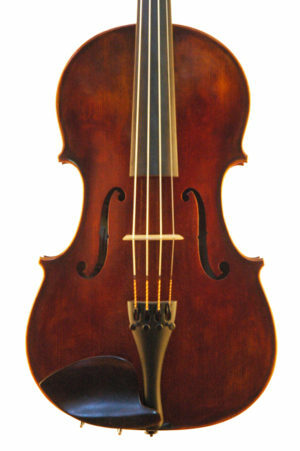 Established in 2009, Bloomington String Instruments is southern Indiana’s premiere full-service violin shop specializing in restoration and repair of fine violin, viola, cello and bass instruments. We believe that your instrument is an art machine, something more than a tool to make music or an objet d’art. Accordingly, we provide a full range of repair and restoration services that maximize sound quality and projection while making sure that your instrument never looks its age. 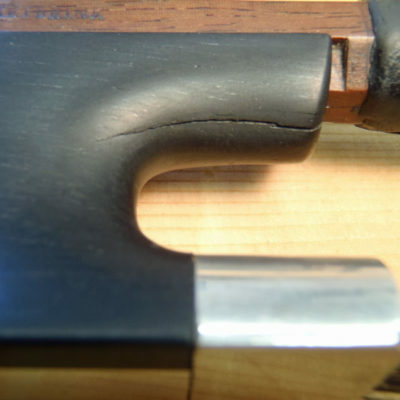 We know that to achieve top sound quality your bow is at least as important as your instrument. We use the best horsehair available and our rehair appointments fill up quickly so make sure to schedule your appointment today. 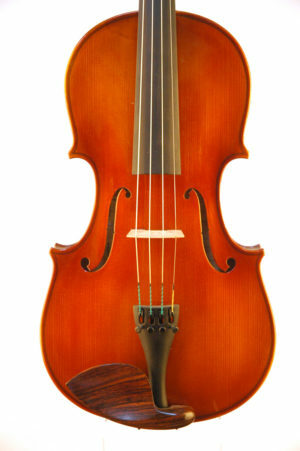 Browse our online gallery of selected available instruments and make an appointment to come by and see us. Don’t see what you’re looking for? 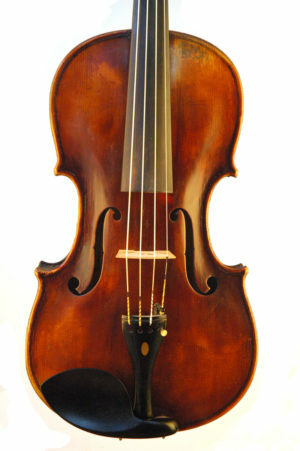 Give us a call, not all instruments and bows are shown on this page. We strive to find an instrument and bow that is right for each player. Whether you’re a globe trotting professional or an advancing student, don’t be shy, give us your specifications for a custom handmade instrument or tell us what qualities you’re trying to find. Marvell has that paradoxical blend of art and discipline (modern artist and old school craftsman) that make a luthier great. Located in Bloomington, Indiana between the world-renowned Indiana University Jacobs School of Music and beautiful Lake Monroe, shop master Lucas Nelson Marvell is dedicated to providing musicians with first class service and craftsmanship. Trained in fine arts and medicine, Lucas attends to each musician and instrument with the same attention he gave his patients as a Navy medic. Raised in a family of artists, he cultivated a devotion to providing the tools for musicians to practice their art at the highest level. 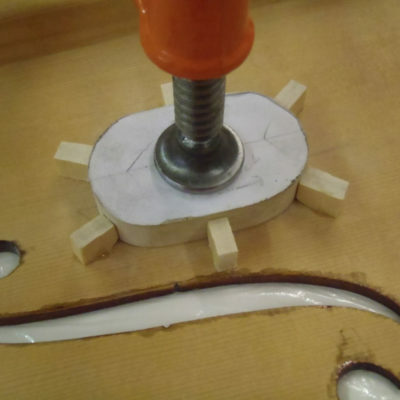 Observing the need for a trained luthier in the Monroe County Indiana area, Lucas returned to the Midwest to open his workshop in the hometown of his alma mater Indiana University. 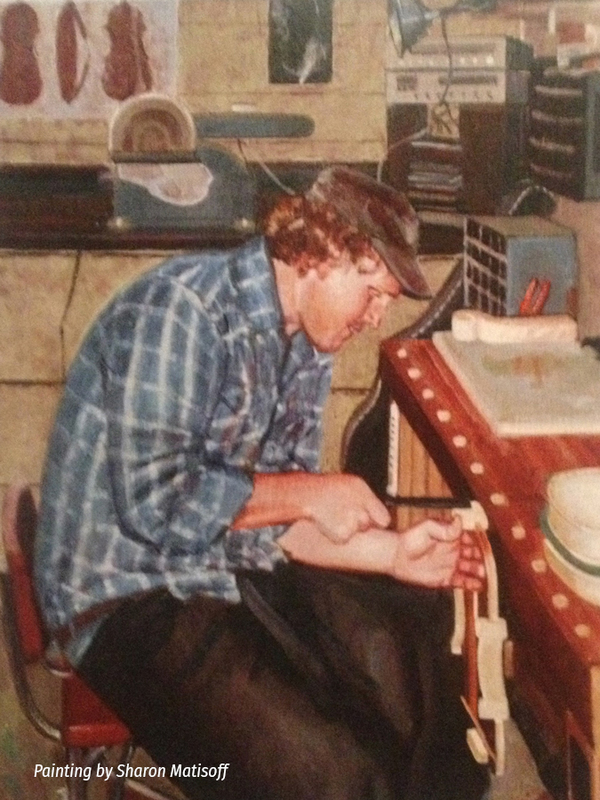 Drawing on tradition and experience, expert adjustments and professional set up soon became a calling card. Following the maxim “first, do no harm” to preserve the artistic integrity of your instrument, Lucas works hard so that you can play! As a string instrument business owner, it was important for me to find a luthier with both superior skills and integrity. Luke is that match. There is no charge for a consultation and estimate.